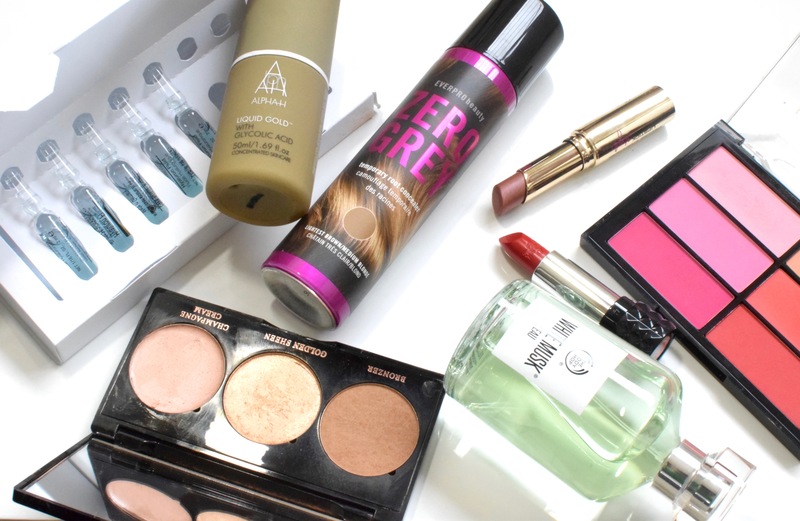 When it comes to shampoo and conditioner, I am very picky about what I use on my hair. As far as I am concerned, your hair is your crowing glory, so you need to be kind to it and use products that aren’t going to strip it of it’s own natural goodness. 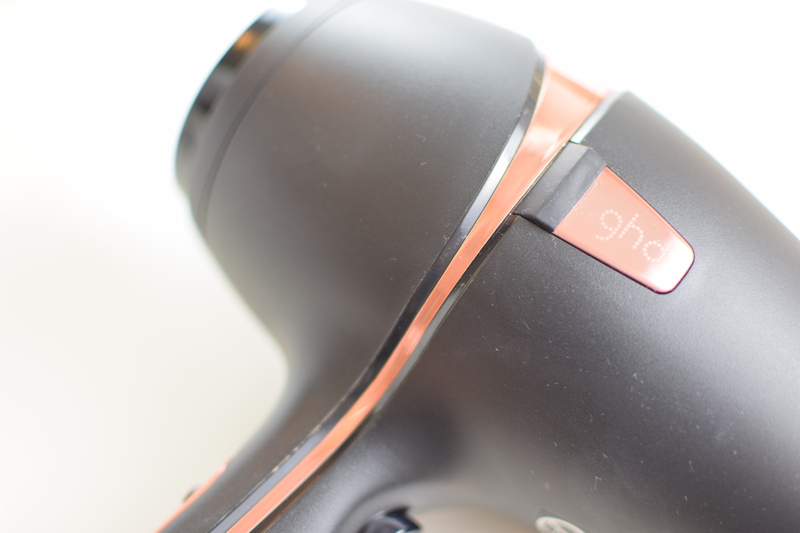 Normally I tend to buy salon based products to use on my hair, but every so often I come across an affordable alternative that does everything you want it to do and more, to have your locks looking their very best without breaking the bank. The past few weeks has seen the roll out of a new branch to the much loved Cocoa Brown family. 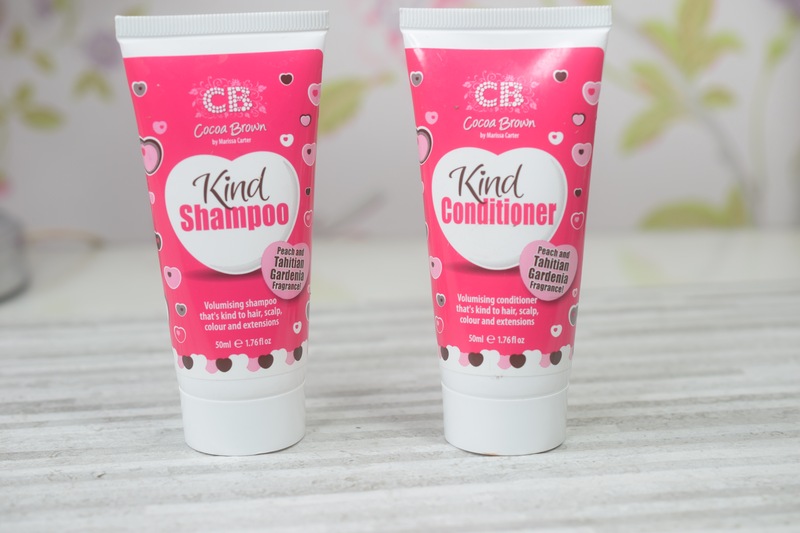 The first release ( I am presuming there will be more) in the Cocoa Brown Kind Collection is a shampoo, conditioner and shower gel and over the past few weeks, I have been putting the Shampoo and conditioner to the test. With an impressive knowledge of all things beauty, Marissa Carter created the Cocoa Brown Kind shampoo and conditioner. These were initially created for her own personal use, to help with her sensitive scalp issues. 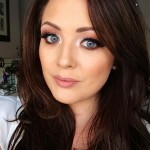 Marissa has been quite vocal about her struggle with sensitive scalp and psoriasis and has spoken widely on social media about how she found it extremely difficult to find products that were not only sensitive enough so as not to irritate her scalp, but would also still give her hair volume and shine. So she set about creating her own products to fill the gap in the market. The Cocoa Brown Kind Shampoo and conditioner do exactly that what she needed them to do. Clean the hair, add volume and not irritate the scalp. As they are made from natural cleansing agents and free from formaldehyde, parabens and alcohol, they won’t irritate the scalp the way some shampoos and conditioners can. Those of you with sensitive scalps will know how certain ingredients can set your scalp off, but with the new kind shampoo and conditioner, Cocoa Brown promise that your scalp will not feel that irritation that you have previously experienced. I personally have never suffered from scalp issues, but having chatted with other bloggers who have, they all said that these two beauties gave them no issues. Heavily fragranced products can also be another trigger for causing scalp irritation and while the Cocoa Brown Kind shampoo and conditioner contain the famous Cocoa Brown Tahitian Gardenia fragrance with a little bit of peach thrown in, the fragrance levels are so low, that technically the didn’t even need to list them in the ingredients!! I find when using these on my hair, I definitely do get the Tahitian Gardenia scent but it is nothing over powering and instead just leaves your hair smelling fresh and clean. I found that the shampoo was a dream to use in the shower, as it didn’t require extra effort to get a good lather up. Instead the shampoo lathers up really well and quickly and feels really creamy on the hair. I was worried that this creamy feeling might leave my hair feeling product heavy, but nope. I had nothing to worry about, as the hair was squeaky clean once I washed all the shampoo out. Not only that but the shampoo washed out of the hair really well and I didn’t have to worry about any residue, so when I blow dried my hair it didn’t have that heavy product feeling and instead felt soft and light weight. I really hate when shampoos take too much work to get out of your hair!! Sometimes I find I need to double wash my hair when using shampoos that haven’t got the heavy duty cleansing agents ,but this wasn’t the case with the Cocoa Brown Kind shampoo. One wash gave ultra clean hair, even though I have gotten into the habit of doing a double wash at this stage! It also left the hair feeling incredibly soft. In fact I think this was the real stand out result from the shampoo for me. My hair felt silky and soft for two days after washing and even though it was soft, it styled easily. 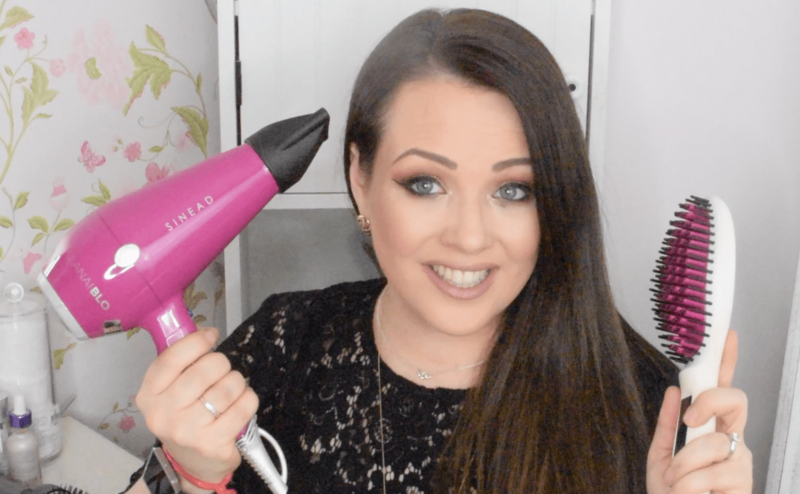 I was sceptical of the voluminzing claims, but yet again my worries were unfounded as it really did give the hair volume without it being flyaway!! I have to put my hands up and say I don’t use any conditioner as much as I use shampoo and often skip this step!!! I know, I know, but sometimes I just can’t take the effort and to be fair, with the Kind Shampoo, my hair wasn’t knotty and my hair brush went through the hair easily enough!!! However, when I did use the conditioner I found it took any knots out and just like with the shampoo it left my hair feeling seriously soft and clean. 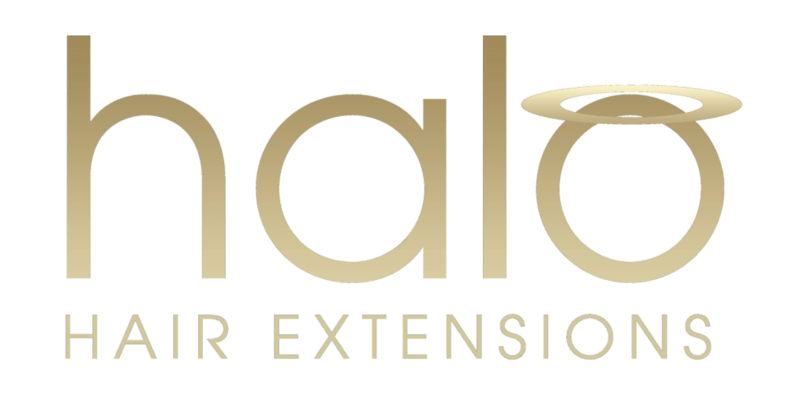 I have been asked a number of times if the shampoo can be used on extensions, as the first ingredient listed is a sulphate which you normally have to avoid when using extensions. Personally, I am not going to pretend that I understand the science behind it, but Marissa herself has stated that due to other ingredients included in the formula, their presence is reduced and far less harsh. Marissa wears Gold Fever hair extensions so would have had this in mind when creating the shampoo and condition. One other thing that is different about these two products, is the PH balance. Again there is a whole heap of science behind this, but sometimes when we use shampoos, conditioners and shower gel on our hair and body, they PH balance of our skin can be effected and therefor when we apply tan after our share, the result we get from the tan can be effected. As Cocoa Brown started as a tanning company, Marissa wanted to create products that wouldn’t interfere with our tanning regime. The PH levels in the Kind range won’t effect how your tan develops and wears off. Honestly, having used both the shampoo and conditioner for a number of weeks now, I genuinely really love them. My hair is soft, clean and packing volume. ( sorry I don’t have a close up picture, but I’ve about 500 cold sores on my lips and didn’t want to inflict that on you!!!) In fact I get the results from these little beauties that I get from more expensive shampoo. Actually, I should probably rephrase that and say, I don’t get these results from a lot of high end shampoos!!!!! When I initially posted a quick review on Facebook, a number of hairdressers commented below that they themselves had used them on their own hair and on their clients hair and they were as equally impressed as I am!! Now if that isn’t a seal of approval, I don’t know what is.You don’t need to have a sensitive scalp to use these and considering the price point of €3.50 for 200ml, you would be mad not to pick them up and give them a spin. At the moment you can buy the 50ml bottles as part of a travel set, that includes the shower gel ( which smells delish!!!!!!) and tanning wipes. I am actually very intrigued by these tanning wipes and plan on giving them a spin once I start wearing developing tan again!!! The travel set retails for €7.95 and can be bought at most Cocoa Brown stockists. The 200ml bottles are on Pre order from Cloud 10 beauty and there is a salon size bottle that can be ordered from the Cocoa Brown office. Love love love it! Was sceptical of it given the price but took a chance after reading a few different reviews. Amazed. Went to bed with my hair wet and didn’t wake up looking like chewbacca & had a great shine. I read this review ages ago and came looking for it today to give my tuppence worth! While I love skin care make up etc hair care is my real obsession ! 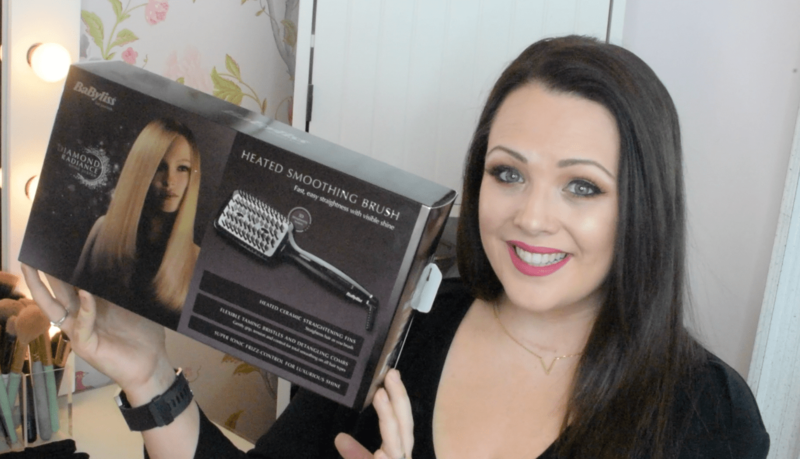 I have quite curly hair which can get very frizzy and dry coupled with a sensitive scalp which can get very itchy unless I was my hair every day with head and shoulders which makes my frizz problem worse! Iv been using this for two weeks and its a god send ! Washed my haor new years eve and its still shiny and curls are frizz free two days later! Its a 5 star review from me!! !